Smooth Assist can help you make your business run like a well-oiled machine. They have worked with dozens of business and provides a 100% Money Back Guarantee of Satisfaction. This way, if the work Smooth Assist does for you is not to your standard, you will not owe them a dime. Think of them as a “push button problem solver”. 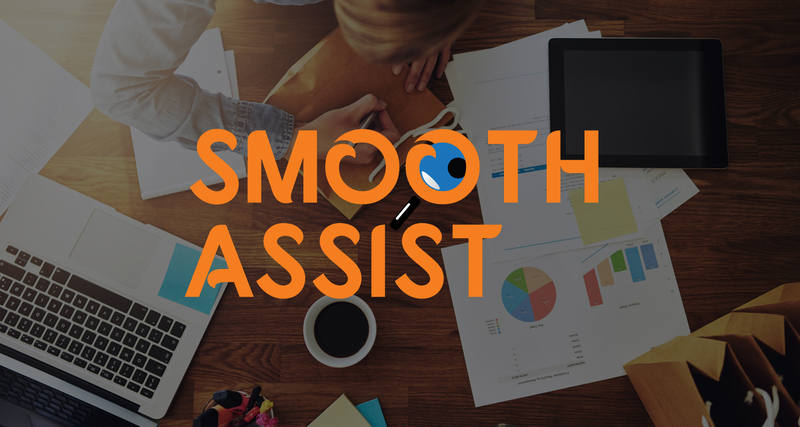 Smooth Assist is here to take the ‘office management’ load off your shoulders so you can concentrate on what YOU do best. After all, if you can’t get all your work done – and your business starts to suffer as a result – it’s time to get help from someone who can get the job done and done right!